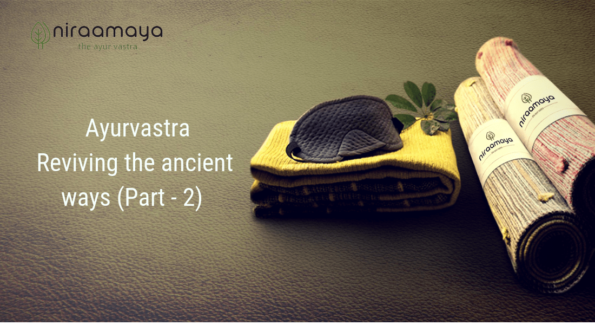 The last blog was about Ayurvastra, an ancient art of making clothes. We all have a special love for colourful clothes. Colours bring out the essence of life in a fabric. Now let’s discuss how those colours are naturally made.